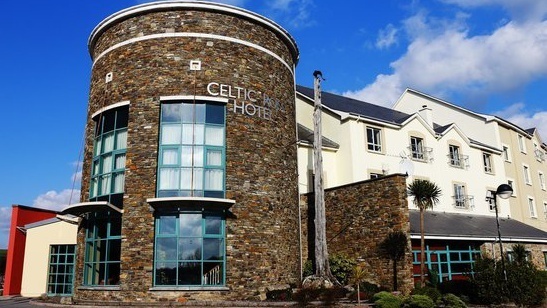 The family owned Celtic Ross Hotel is superbly located on the Wild Atlantic Way, overlooking Rosscarbery Bay and Galley Head, with the historic Cathedral village of Rosscarbery on its doorstep. 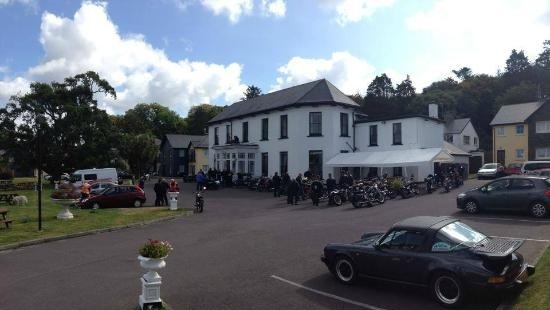 The perfect base to explore West Cork. 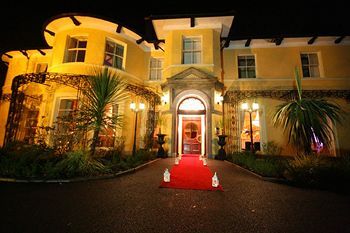 Courtmacsherry Hotel is an exquisite Victorian mansion, ideal for romantic weekend breaks away in beautiful West Cork. 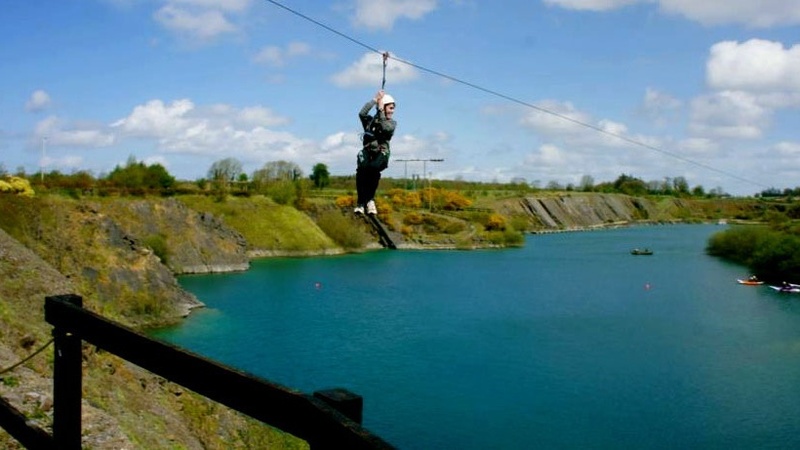 40 Mins From Cork Airport. 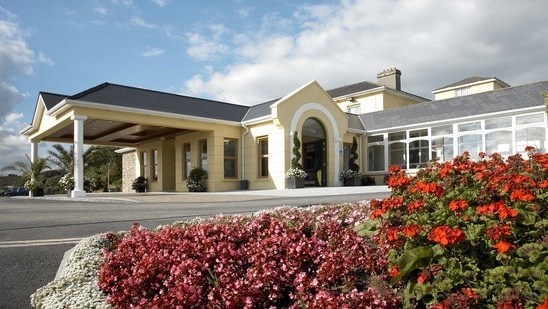 Fitzgeralds Vienna Woods Hotel, Cork, is a luxurious 18th century elegant country house tucked under Glanmire’s leafy backdrop. 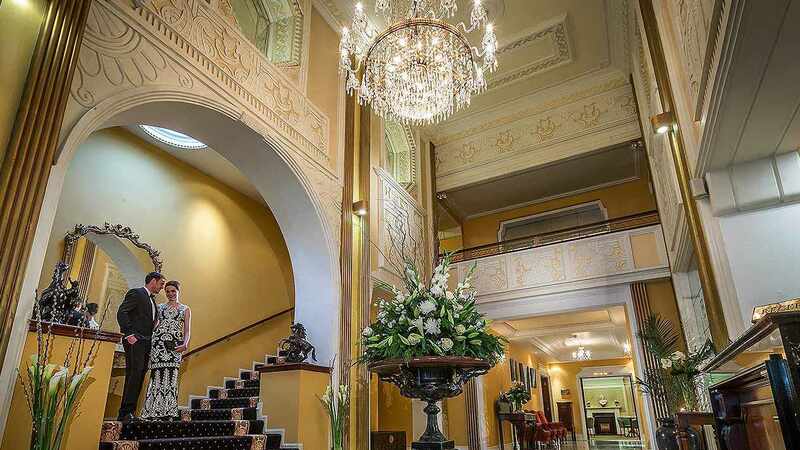 The original regency decor and restored artwork presents a lavish fifty bedroom 4 Star Hotel with old-world, vintage charm. 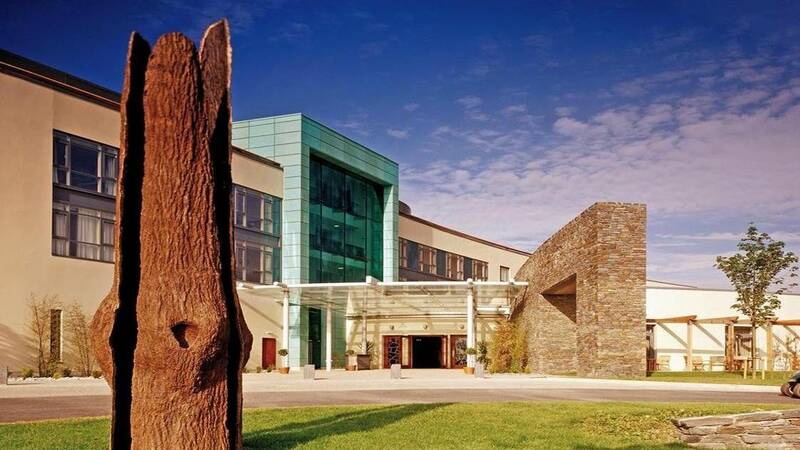 Fota Island Resort is one of the finest luxury hotels in Cork. As one of the few resort hotels in Ireland, it is the only 5 star hotel in Cork situated on its own private island. We offer the best of both worlds - with a Hotel AND self-catering choices of Holiday Homes or Apartment Suites. 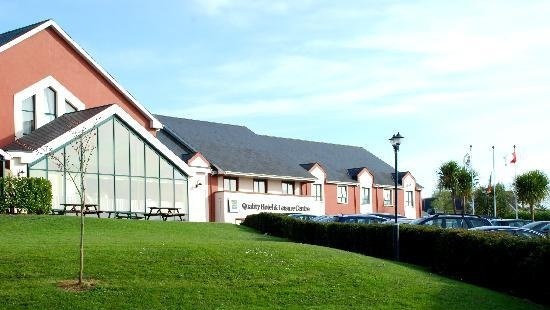 Club Vitae Leisure Centre is complimentary for all guests, will Pool, Jacuzzi, fully equipped Gym and Spa. 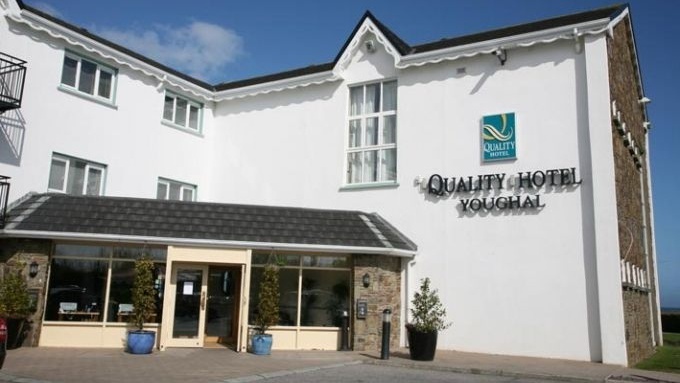 Just a short stroll from Clonakilty town, the hotel offers a range of accommodation from spacious rooms to family rooms, apartments & holiday homes. 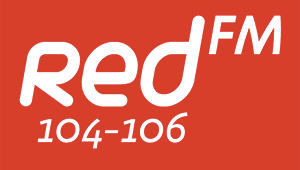 It is a wonderful base for touring West Cork. 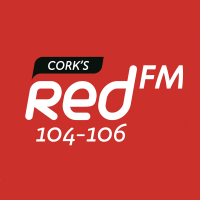 Welcome to Cork’s most centrally located four star hotel. The location is simply perfect; right on the doorstep of Corks shopping and commercial district; making it the perfect retreat for the business guest, city explorer or weekend holiday maker. 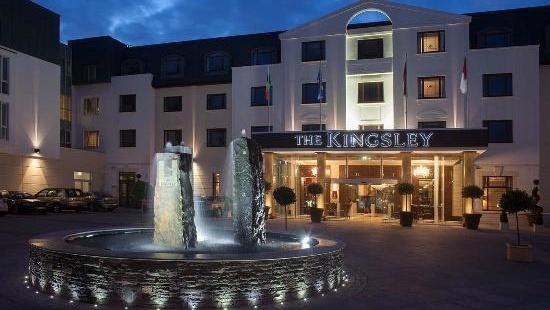 The Kingsley is a luxury four star hotel in Cork located on the banks of the River Lee, just minutes walk from Cork City centre, ideal for business or pleasure.